What is a hero? It seems that the term has changed over time and means something totally different today. When I was a kid, Roger Staubach, was my hero but only in relation to his athletic prowess, nothing more. Today we are seeing athletes, politicians, and now even a transgender person being hailed as a hero. What have they done to be a hero? It seems that the very definition of the term has changed and has lost its meaning in our society. The politically correct crowd has done a great job of blurring the lines related to what is true heroism and it is at the detriment of our society as a whole. People have a right to do what they want, but please, don’t try to hold up someone that decides to switch genders on the same level as someone that has put their life on the line. These people have set aside themselves, to save others. 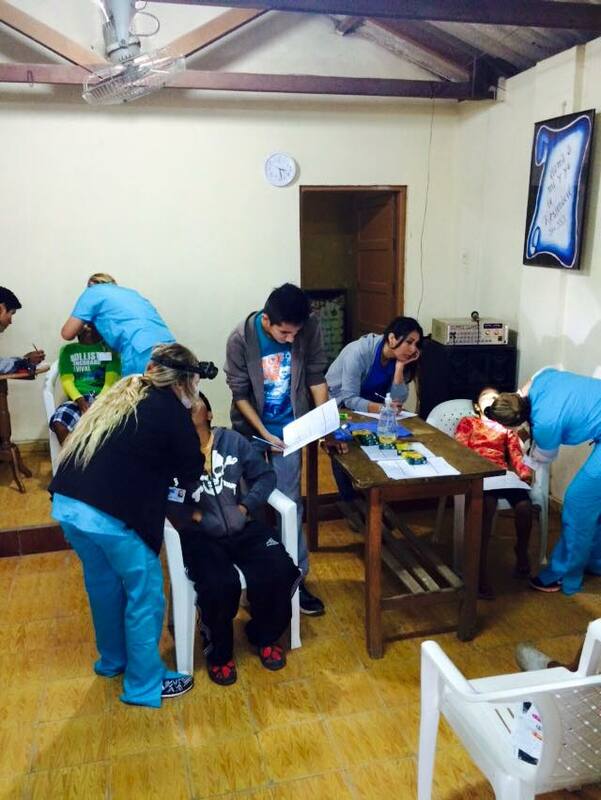 What about the Volunteers of Medical Ministry International that have risked their own well-being to go and serve the poorest of the poor so that others might live? I think back today and I didn’t just admire Roger Staubach as an athlete, but as a quality person that has gone on to deserve the respect that I had for him as the years have gone by. I think about Martin Luther King, Jr. or Mother Teresa who set aside their own needs to help impact the world. 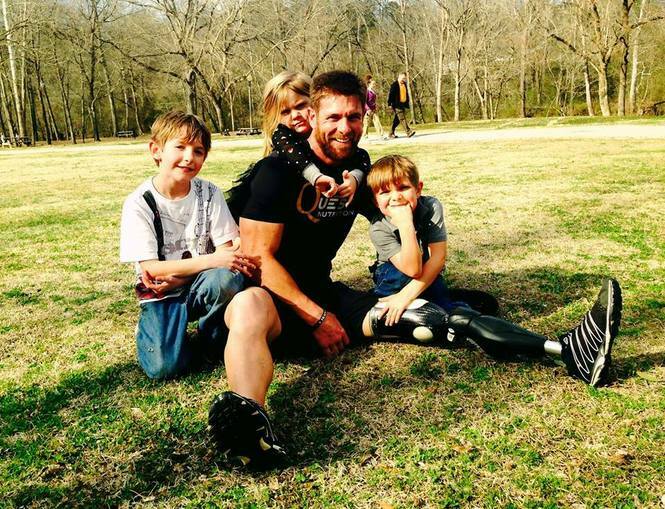 Let’s take, Noah Galloway, father, veteran (double amputee), and military hero who refused to let his disfigurement stop him from showing the world what the human spirit is all about. Another example is Lauren Hill, the courageous basketball player that was diagnosed with terminal cancer and instead of going into dying mode, spent the last year of her life raising money and awareness to fight the disease that would kill her. These are true heroes. People have a right to admire, support, and encourage anyone they choose. A hero to me is one who has done something heroic to benefit those that are around them. Courage is facing death so that others may benefit. It is not about deciding a lifestyle or being able to dunk a basketball. Feel free to support who you wish, but leave the title of Hero to those that have earned the honor. We work with Hero’s everyday, and their selfless sacrifice for others deserves the attention and praise!